The FSOL Message Board • View topic - Enofa - Melkur out now! Cataclysmic Variable Star by Intergalactic Debris - 50 minutes of space music. Some of this previously existed on a download-only Obliquity album. 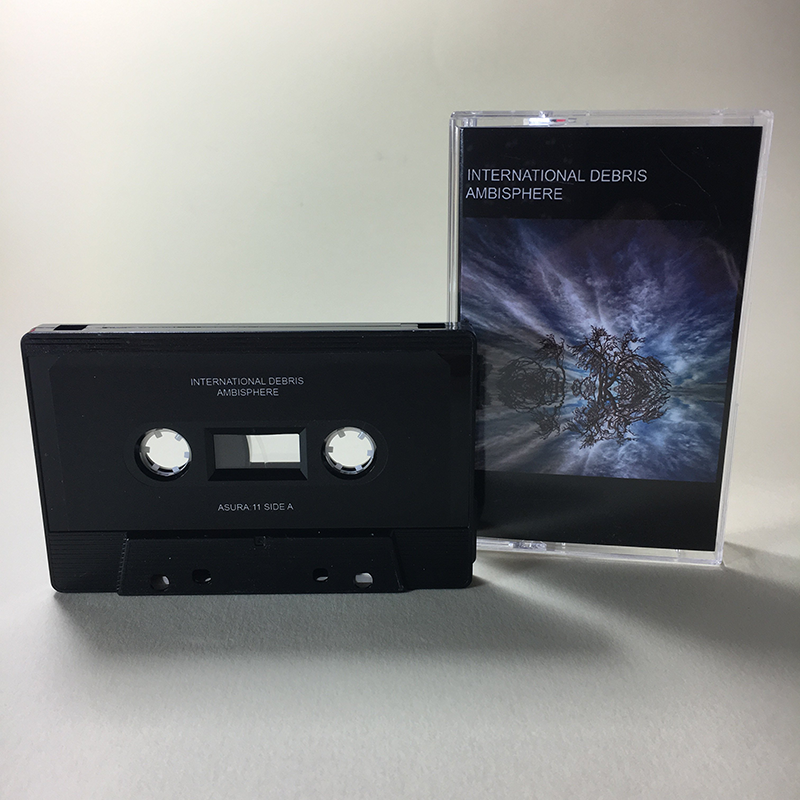 International Memories - split with MindSpring Memories. Two longform vaporwave tracks. Both are available as free downloads also. Cheers man, thanks for listening! 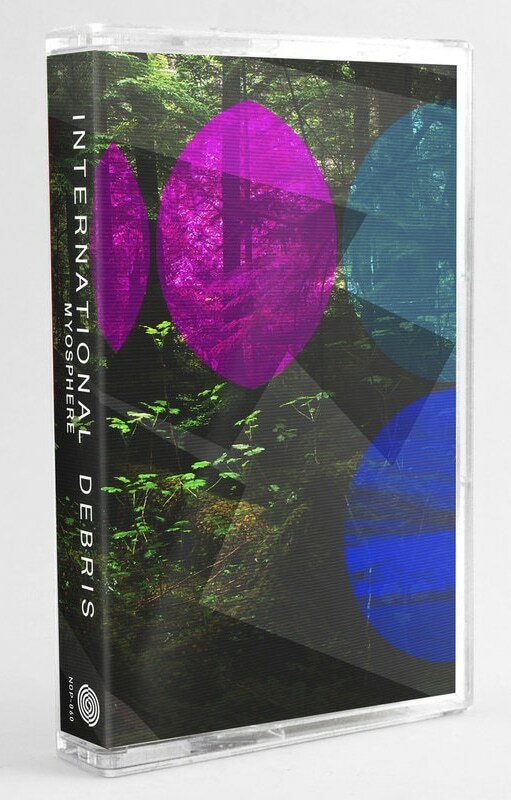 Re: International Debris thread - Seltrac out now! The fourth ID album is finally out! Seltrac is now available to purchase on cassette and digital from Third Kind. The whole album was made on hardware, recorded to four-track cassette (with a little post-production on the computer). Myosphere is out on 23rd May, on No Problema. This is the sequel to 2015's Ambifauna. 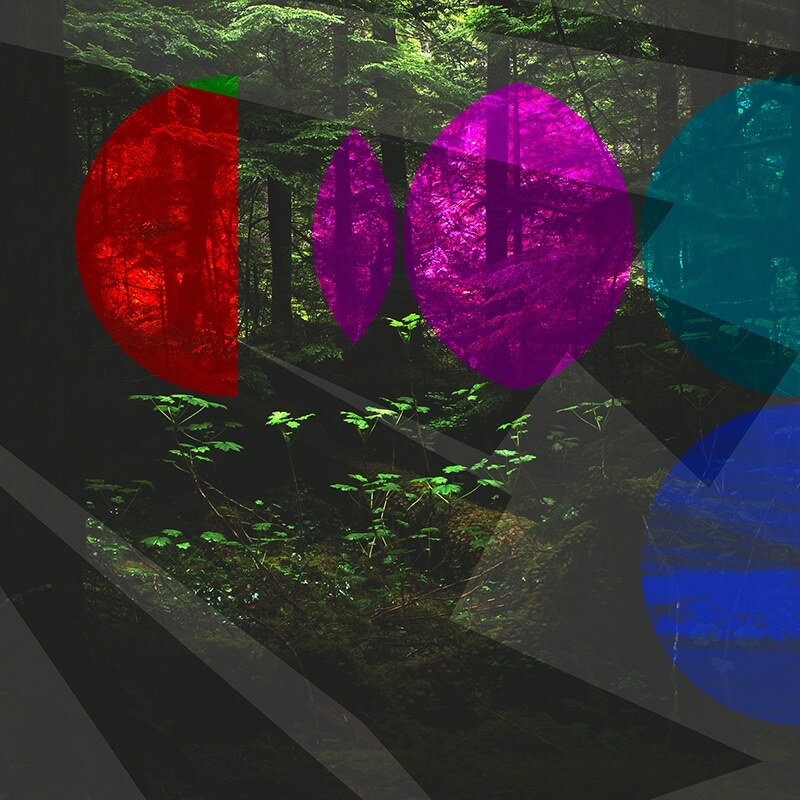 Where that album painted a sonic landscape from a distance, Myosphere takes a close-up look. Synth melodies, sample collages and rugged downtempo breakbeats invoke a sinister tropical environment. The album was originally planned for release early last year, but label issues have put it back until now. It's a hugely important record for me, as it is the album I've been wanting to make since I first heard Lifeforms 20 years ago. It's definitely heavily indebted to FSOL, and, to an extent, '90s ambient in general. I'll pop a link up in a week when it's out! Re: International Debris thread - Mysophere out now! And it's out now! Have a stream over on No Problema Tapes there, where you can pick up digital + cassette versions for sale too. For the first time in ages I've got a clear future, taking a break to build my new mini-studio up before I properly start up sessions for ID album #6.
edit: 23 years to the day that Lifeforms was released! Gave this a listen - really good album! Yup, they have a bunch of copies available for a fiver. My next album, Eclipsis, will be out on 26th January on Aurawire. The album will be available on CDr, cassette and download. It completes a loose trilogy of hardware-based albums (following Seltrac and Opaline). After getting fucked over by the label for the previous release of Ambifauna (which is still difficult to purchase), I'm happy to say the album will finally be available as an artist-sanctioned release again as of 9th February. It's been remastered by Off Land, with a superior version of Primer included, renamed Ambisphere, and fitted out with a beautiful cover by Alan Dougans. The album will be available as cassette and download on Asura Revolver on 9th February. 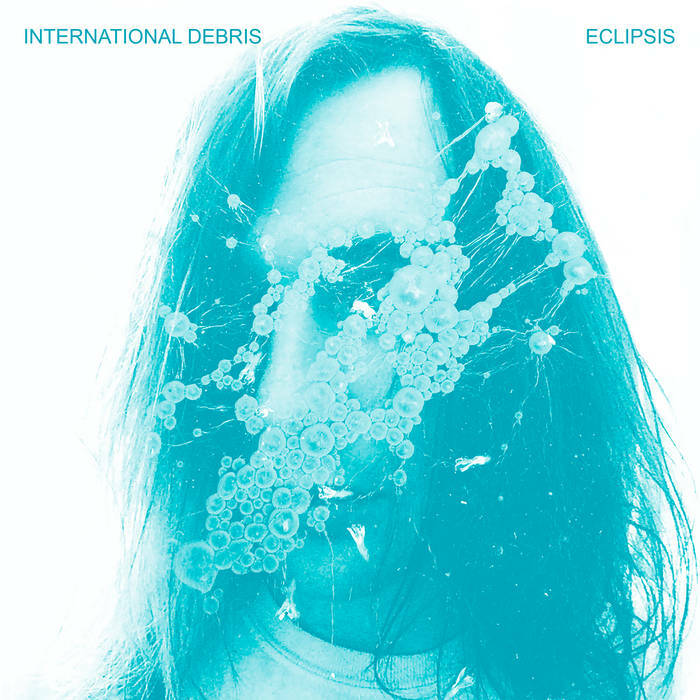 Re: International Debris thread - Eclipsis out now! Eclipsis tapes & digital out now. CDr to follow later, fingers crossed. Piano, synths & sound collage. A year of walking the same old routes and sitting in the same old rooms.